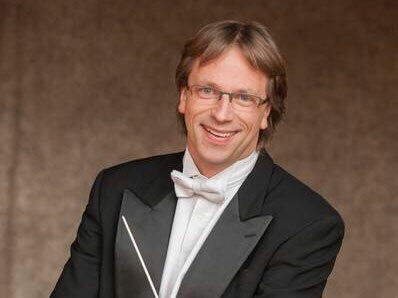 The Portland Symphony Orchestra (in Portland, Maine) has announced that Eckart Preu is their new music director and conductor, starting with the 2019-20 season. Preu has been with the Spokane Symphony for 15 seasons. He will conduct the free Labor Day Weekend Concerts in the Park September 1 at Liberty Lake's Pavillion Park, and September 3 at Comstock Park, as well as four concerts in the classical music season kicking off on September 8 and 9. For more information go to spokanesymphony.org. Maestro Preu's departure is the Inland Northwest's loss and Maine's gain. We're gonna miss him! Thankfully, the Spokane Symphony ensemble remains a true gem, and will undoubtedly continue to impress and amaze us.